At San Diego Comic-Con today, IDW Publishing announced another impressive expansion of the company’s partnership with King Features to bring POPEYE back to comic books. IDW’s POPEYE comics will offer all-new adventures with this famous character and his friends, including Olive Oyl, Bluto, Wimpy and Swee’Pea. The monthly POPEYE series will be edited by IDW’s co-founder and chief executive officer, Ted Adams. 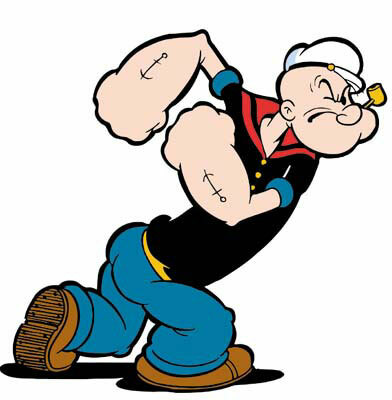 Created by Elzie Crisler Segar in January 1929, Popeye the Sailor Man quickly became one of the most popular and enduring comics characters of all time. In addition to headlining his own comic strip for over eighty years, Popeye has also been featured in television cartoons, video games, live action movies and countless merchandise. Previous ArticleSDCC’11: IDW Publishing announces Frankenstein Alive, Alive!